We have been established in Coventry City Centre for over 40 years and are based on Corporation Street. 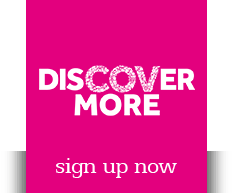 We have a wealth of experience in dressmaking, clothing alterations and sewing machinery. Offering an extensive, top quality tailoring service including clothing alterations for Ladies and Gentlemen, with same day service on certain garments. We specialise in bridal and prom dresses. Alterations are all carried out by our experienced staff and can be made to all garments including bridal and evening wear, christening gowns and curtains. 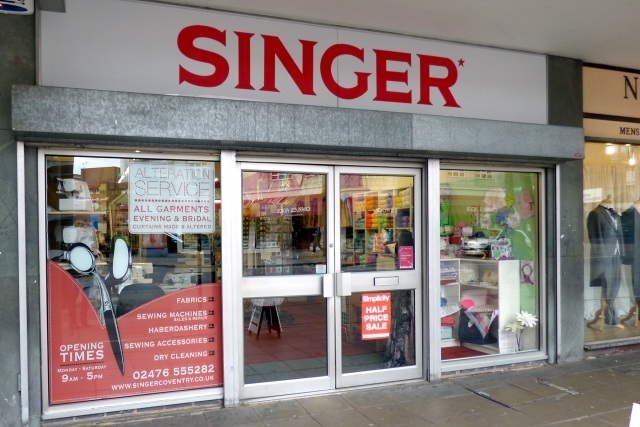 We stock an extensive range of haberdashery, sewing machines and overlockers from Singer, Elna and Silver. We also stock dress making fabrics and a range of knitting wool and patterns.